Six-decade career with over 90 albums and 150 charting hits, including 14 #1’s. Member of the Country Music Hall of Fame. 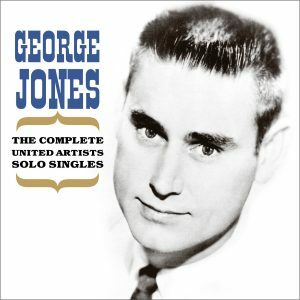 Jones recorded duets with acts including The Staples Singers, B.B. King, Ray Charles, Elvis Costello, and countless country legends.